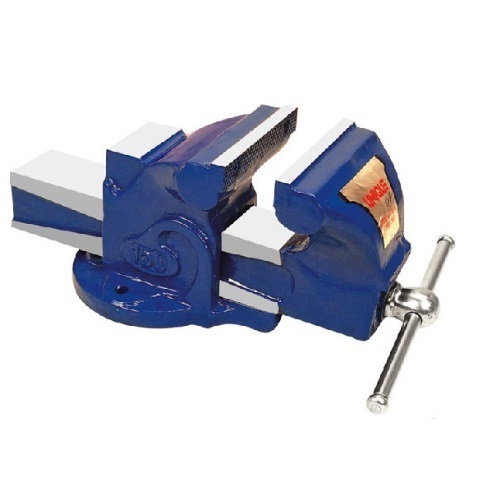 We are the leading supplier of Unique Engineer's Bench Vice made available to our clients at competitive prices. We are leading manufacturer of various type of Vices.The Secret of it's success is the uncompromising business standards of it's management, the company's Unrelenting focus on quality and your kind patronage. 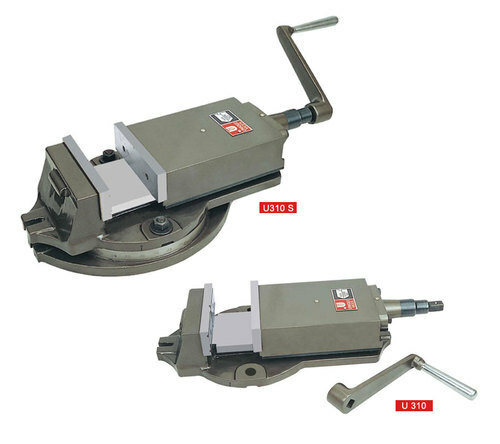 We are the leading supplier of Benchvice (German Type) made available to our clients at competitive prices. These are the vices which are used where the floor space are limited. They are made up of a good quality of iron. 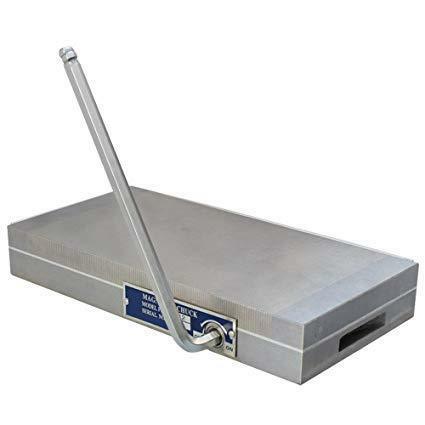 These products are long lasting and smooth functioning and perform there task in a very effective manner. 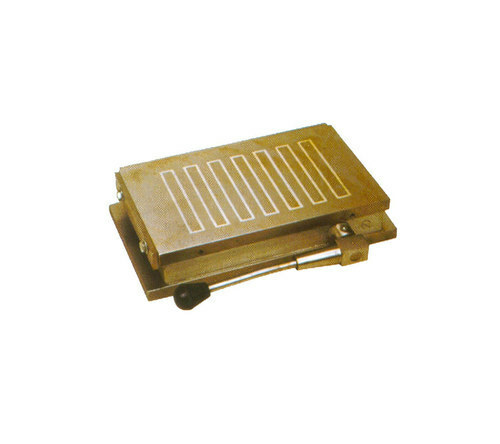 Table vices are offered in various sizes of 1.1/4, 1.5/8, 2, 2.3/8, 8 inches. 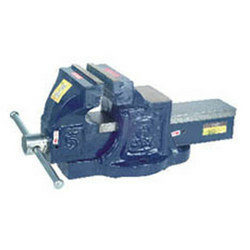 We produce the best quality of all steel pipe vice which are manufactured under the supervision of our experts. The capacities of all steel pipe vices are 40, 50, 75, 100, 150 mille meters. They are made up of steel and can resist the high temperature. 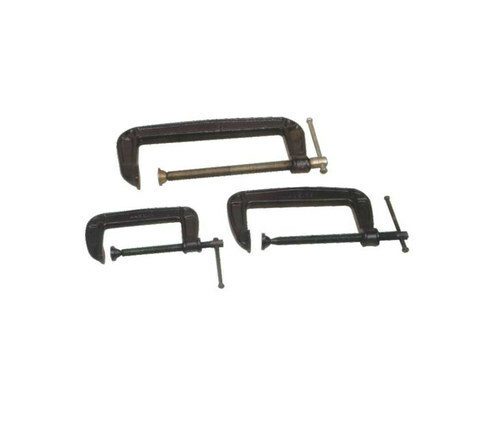 Our products have a replaceable jaw which works effectively between two steel bars. Continuous Screw giving powerful grip on work. No lifting of the sliding jaw. 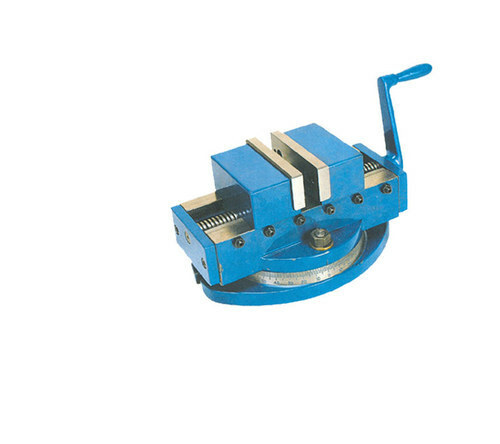 Moving jaw is plain fixed is provided with one vertical one horizontal 90 V-grooves. Equipped with the quick release mechanism. 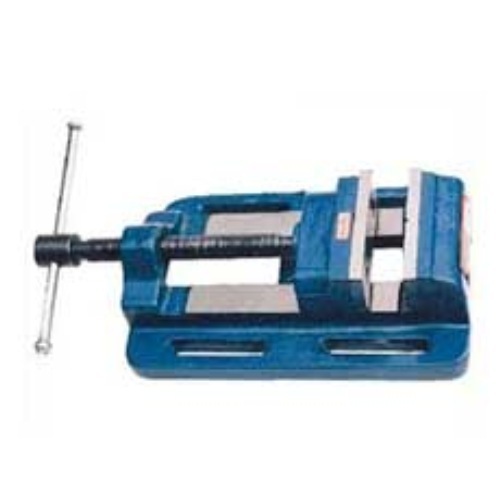 Squeeze the trigger, and a quick release vice can be opened and closed without using the mainscrew. Large and small work pieces can be quickly interchanged, while releasing the trigger returns the mechanism to normal for fine adjustment. A very useful feature in repetitive work situations. Finish : Enameled oxford blue. High accuracy, easy reading of all dias clear & functional of all operating elements, sturdy yet good looking practical design. 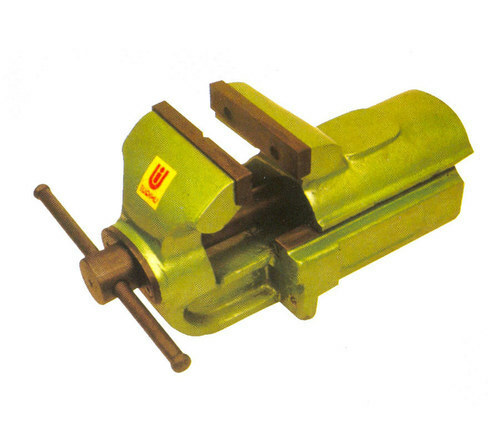 These are widely used for circular cutting, angle cutting, boring and spot facing with a milling machine. Provision for fine adjustments when settings work piece. Worm drive disengagement is quick and precise. 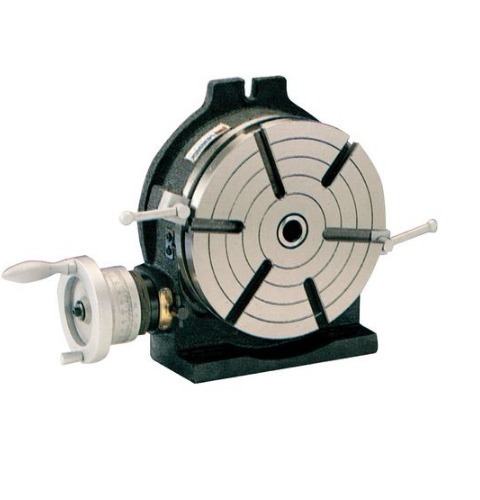 An eccentric sleeve with thrust Bearing races encases the worm shaft. End play in worm shaft is adjustable. APEX ROTARY TABLES have a sturdy design to suit many achining operations on Milling Machines including circular cutting, setting angles and indexing. 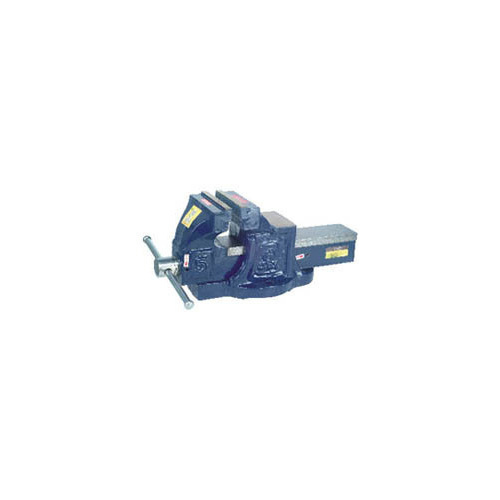 They are available in a range of sizes to suit various machines and machining applications. Worm & center table bush made of selected steel. 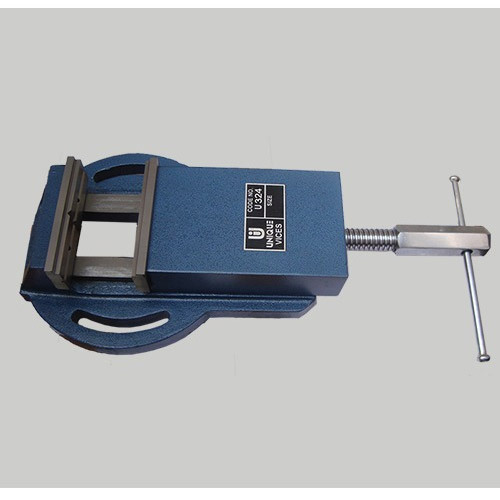 Table flat to within 0.01 mm / 100 mm. Centre bush bore is true to table axis within 0.03 mm. 715E : Both horizontal slots in & Vertical mounting on machine table. 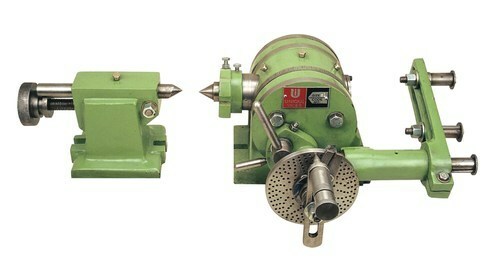 Suitable to work both in drift or wet grinding process. 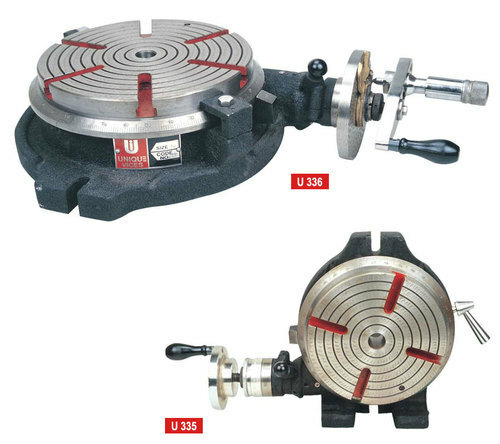 Extra thick top plates ensure many years of life even after frequent re-grinding. 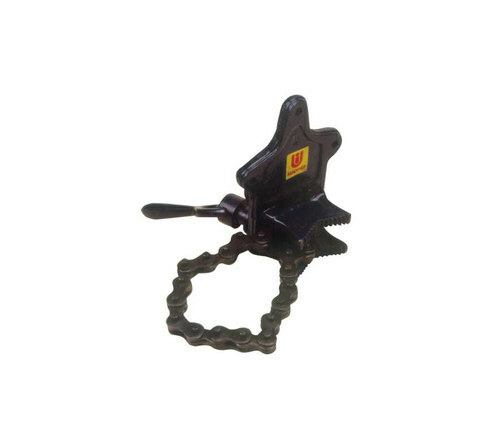 Supplied with side & end stops. High performance at a competitive price. 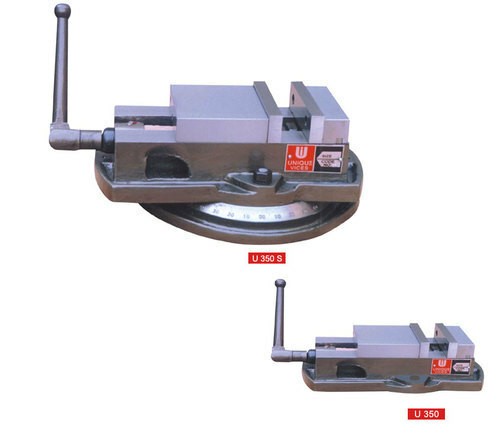 Designed for application on surface grinding machine as well as to serve as a working aid on various Engineering working sites. 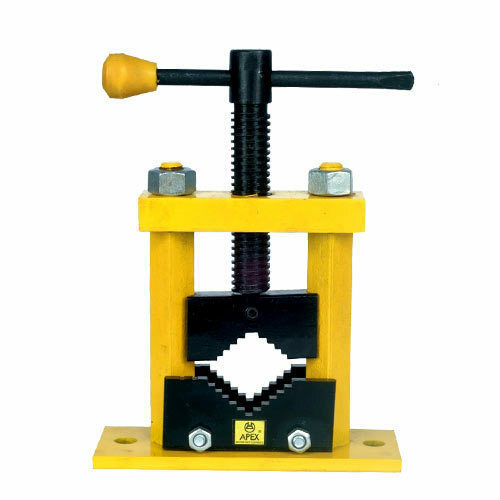 Our company manufactures a good quality of Mechanical Bench Vice (Fixed Base) which is manufactured from our plant for last 40 years. 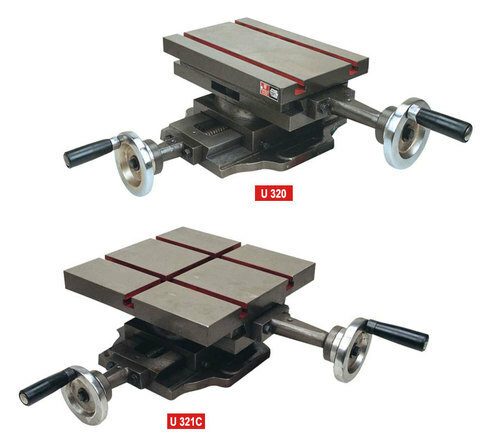 The products which we produce have a large anvil area and is larger than any other mechanical bench vice available in the market. Our products are available in different sizes and width. These products exhibit high quality of shock resistance, fine grip, handling and durability. 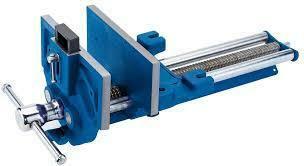 Precision machine component & bearing surface for smooth operation and reliability. 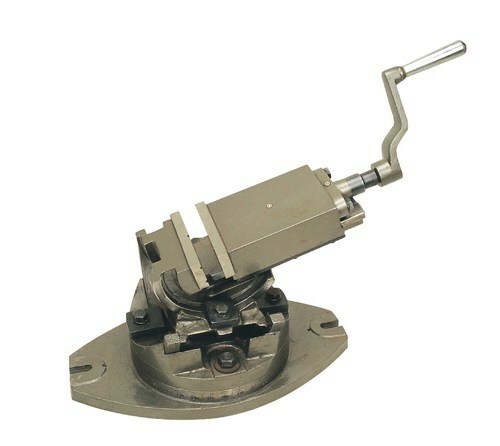 We are one of the leading manufacturer and supplier of 5 Inch Fixed Vices. We obligated to meet the quality standards as per the customer demand. 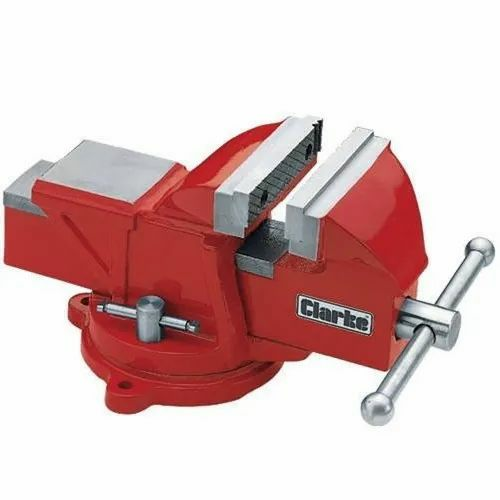 Looking for “Bench Vice Drill Vice”?